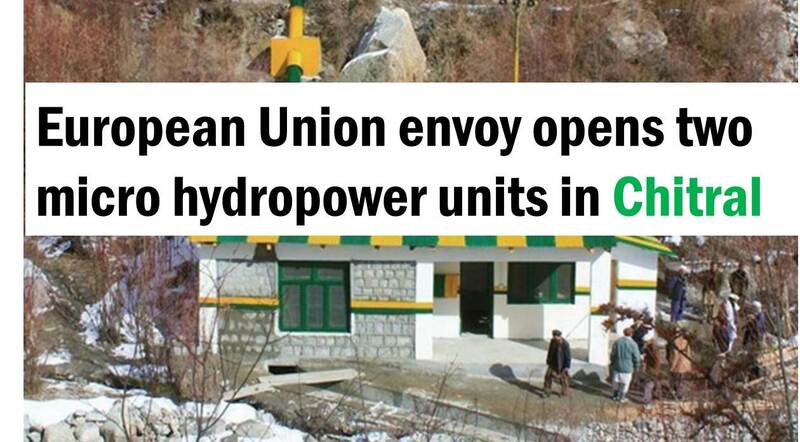 Ambassador of the European Union (EU) Jean-Francois Cautain, along with Provincial Sports Minister Mehmood Khan and Member of National Assembly Sahazada Iftikhar on Tuesday inaugurated two Micro Hydropower (MHP) units, built under the EU-funded PEACE programme to tackle energy crisis in the district. The power plants have been built by Sarhad Rural Support Programme (SRSP) with the help of local communities under the EU-funded PEACE programme. These plants will bring affordable, sustainable and uninterrupted energy to thousands of households, local businesses, and government offices and hospitals in Chitral town and surrounding areas. The micro hydropower units will supply clean, renewable and sustainable energy to households and businesses, which previously used wood for heating and cooking purposes, thus reducing deforestation and the effects of climate change. Meanwhile, the modern technology used in these newly built power houses will also reduce energy losses to a minimum through automatic controls of the supply. Ambassador of the European Union Jean-Francois Cautain said, "Pakistan is an energy deficient country as well as very vulnerable to climate change. By working with local communities, SRSP with the financial support of the European Union has set up tens of small scale hydropower units providing stable and sustainable electricity to remote villages. In Chitral, the EU-funded PEACE project is supplying electricity to two-thirds of the city allowing small businesses to flourish." 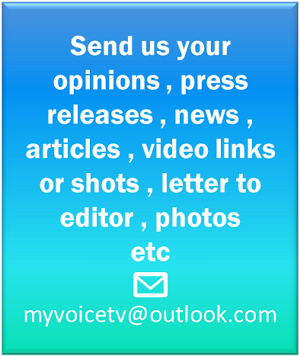 He added that, "The establishment of these micro hydro schemes is part of a much larger rural support programme, which aims to help communities organise and work with the local government to address priority issues." "The EU has provided funding worth a total of EUR 40 million (Rs 4 billion) to cover 165 micro hydropower units and community infrastructure facilities. The PEACE programme is an excellent example of supporting the local democracy to give a voice to local communities, and to help promote peace and solidarity which are important values for the EU," he said. Minister Mehmood Khan said, "The KP government is grateful to the EU in helping building these micro hydropower units which would facilitate the local communities and businesses." He said, "EU's contribution in recognising the province's potential for power production, and for utilising it so effectively would serve in resolving the energy issues in the country once these power houses are connected to the national grid." Member of National Assembly Shahzada Iftikhar said, "Khyber Pakhtunkhwa has an unparalleled capacity to produce energy through Hydropower projects and as a representative of the local community he supports and welcomes the EU's initiative to help resolve their problems through the PEACE project." CEO of SRSP Masood-ul-Mulk explained that, "The micro hydro projects are managed and maintained by local communities. Power committees comprised of members of the local population have specified roles in the operation, maintenance and tariff collection for sustainable operation of the units. Another aspect of the project is the irrigation channels built alongside the water supply for power generation, which would help the local communities in accessing water for farming." The delegation also visited several other projects funded by the PEACE programme, including clean water wells which are providing clean drinking water to communities, a school and a nursing hostel adjacent to the Women and Children Hospital in Chitral District, all funded under the same programme. The PEACE programme works through a unique model of community involvement, giving them the ownership of the project. It works on a model of collaboration between civil society, the local government and communities to deliver good outcomes in Malakand division.